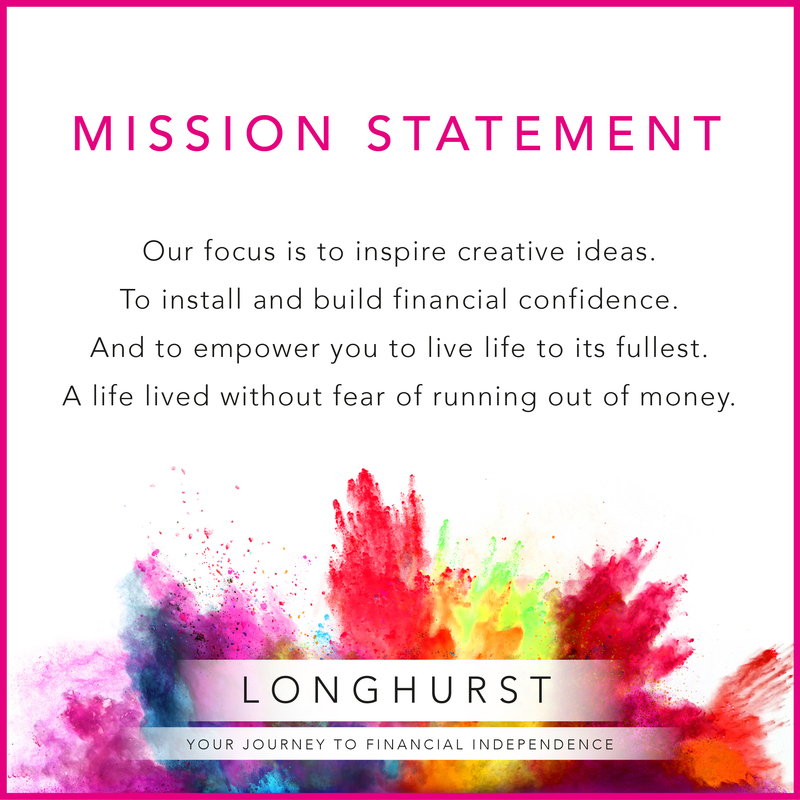 Lauren is in charge of client communications, ensuring the Longhurst financial planning message is clear and consise. 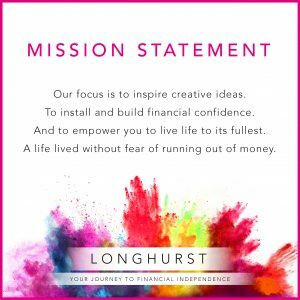 Having chosen a career in graphic design from an early age, Lauren gained her qualifications and went into business professionally just over 5 years ago. 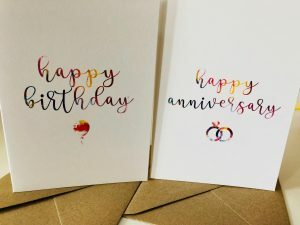 With a love and flair for arts and crafts, Lauren has also incorporated her hobby into the creation of our client birthday, anniversary and seasonal cards. Keep an eye out for our 2018/19 designs! 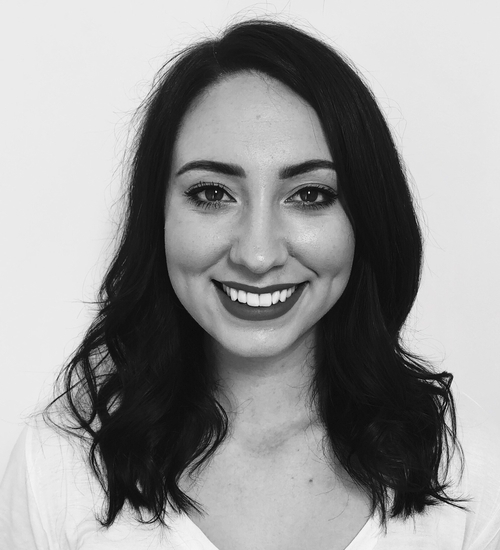 Outside of work Lauren likes to relax by binging on hours of box sets. On the occasions that she ventures outside of the house she likes to go for walks and bike rides around the parks and canals in her home town.